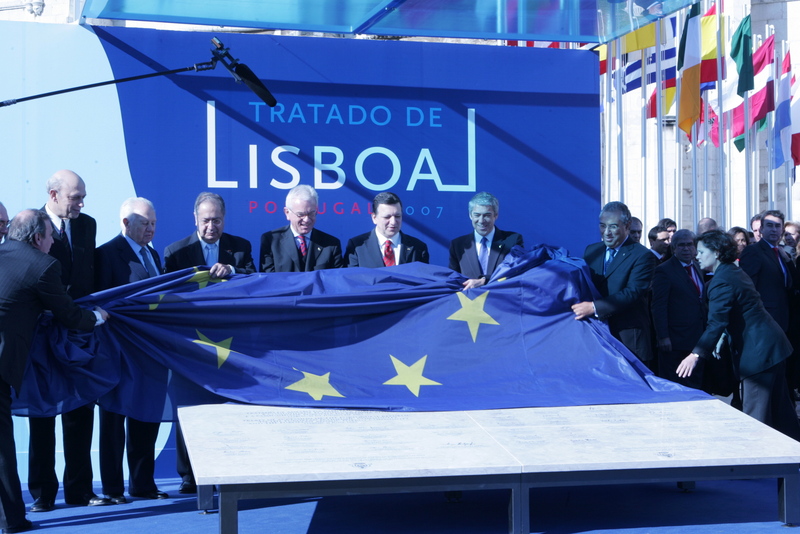 The Lisbon Treaty, which entered into force on December 1, 2009, has modified the EU’s structure. It has increased the number of areas where the European Parliament shares decision-making with the Council of the European Union. It has also increased the role of national parliaments, which will have more opportunities to provide a direct input into EU decision-making. This is due to a new early-warning system that will allow national parliaments to comment on draft laws and to check that the so-called subsidiary principle is adhered to. This assures that the EU does not pass legislation on matters that would be better dealt with nationally. The impact of the Lisbon Treaty on the Council of the European Union will lead to more extensive use of qualified majority voting in areas where unanimity has otherwise been required. 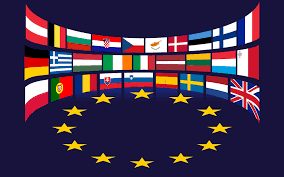 Starting in 2014, votes made in the Council will need the support from 55% of the Member States, representing at least 65% of the European population. In order to transition certain policy areas from unanimity to majority voting, every Member State will have to agree. National parliaments have the right to veto this change. The role of the European Commission has also been somewhat modified by the Lisbon Treaty. The separation of powers among the three main EU institutions has become less rigorous. The Council of the European Union now has a High Representative for Foreign and Security Policy – Catherine Ashton. The former British EU Commissioner for Trade is also Vice President of the European Commission, in charge of the foreign policy portfolio of the European Executive and will head a 3,000-strong EU diplomatic service. Under the Lisbon Treaty, the European Council, which is made up by the Heads of State and governments of the EU27 has additionally elected former Belgian Prime Minister Hermann Van Rompuy as its own president, for a maximum term of five years. His time in office began on 1 January 1, 2010.